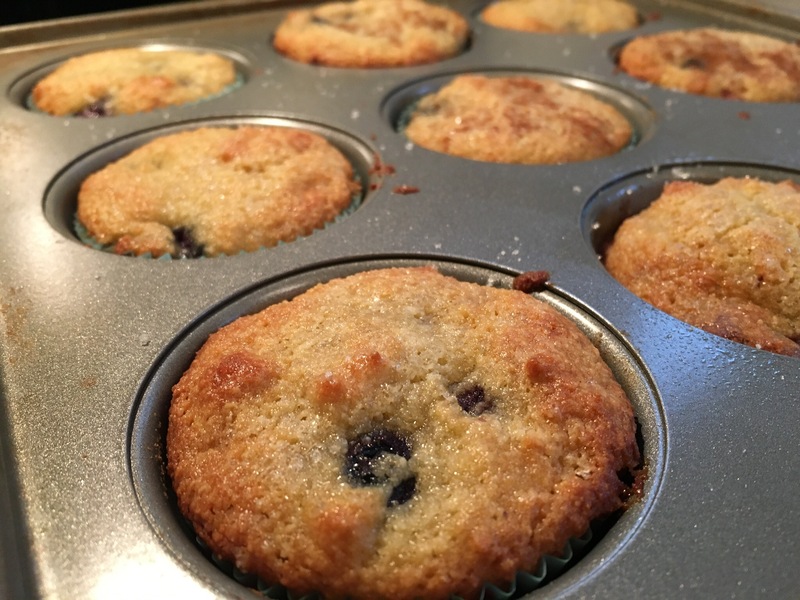 I love blueberry muffins and wanted a recipe I could eat without regret. Well, I found it! So excited to share with you. 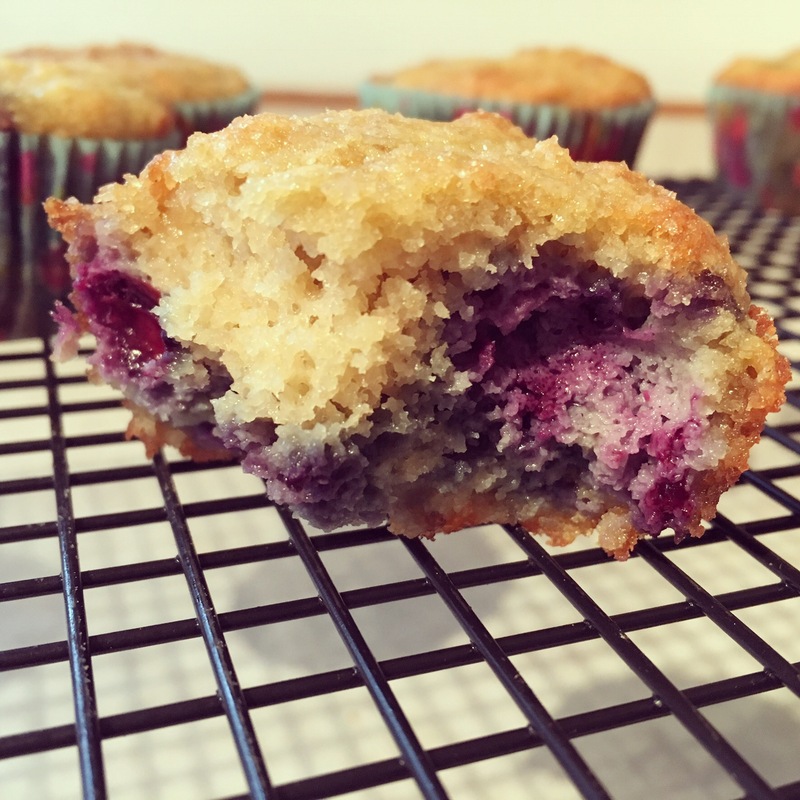 It is moist, tasty, but grain free and no refined sugar. It’s also super easy to make. No mixer needed. Enjoy! Preheat oven to 350 degrees. 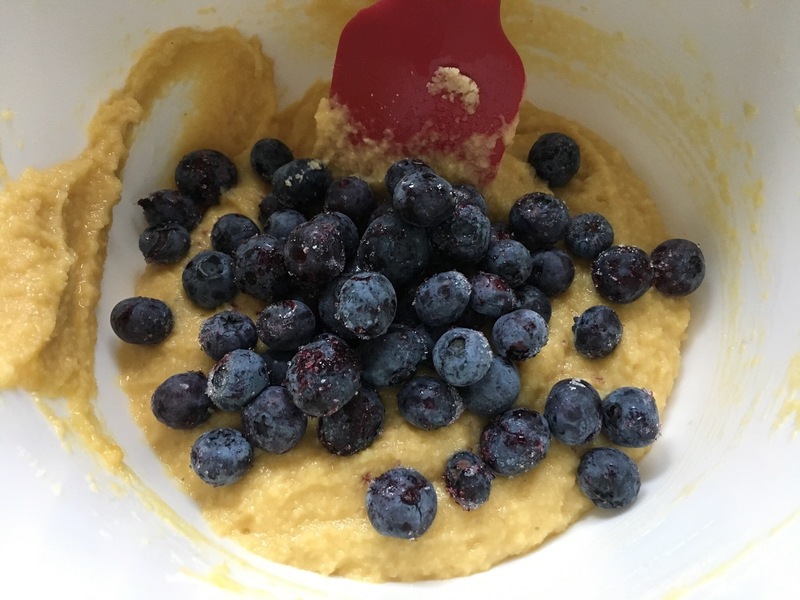 Add all ingredients except blueberries into a large bowl. Mix together until combined and thickened. Scoop into muffin tins. Fold in blueberries. Bake 20-25 minutes. Previous PostWhat’s the deal with Broth?